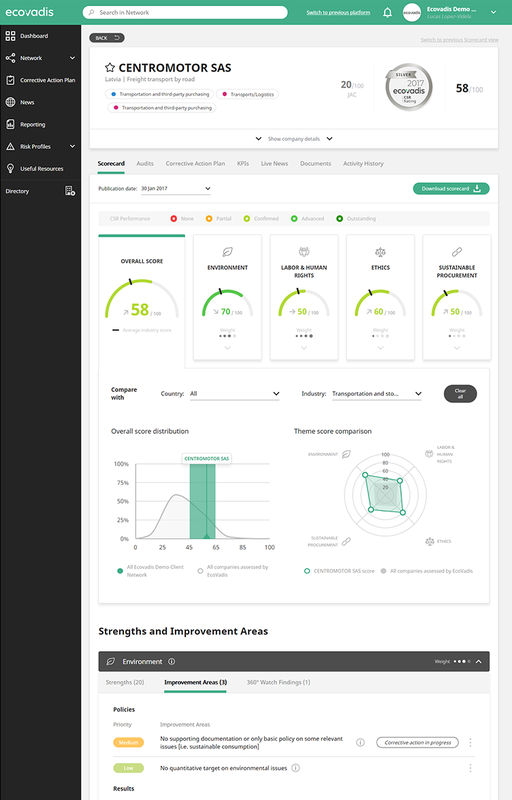 The EcoVadis assessment focuses on 21 issues, which are grouped into 4 themes: Environment (ENV), Labor Practices & Human Rights (LAB), Fair Business Practices (FBP), and Sustainable Procurement (SUP). The issues assessed and their relative weight vary based on the company’s activities, size, and geographic location. 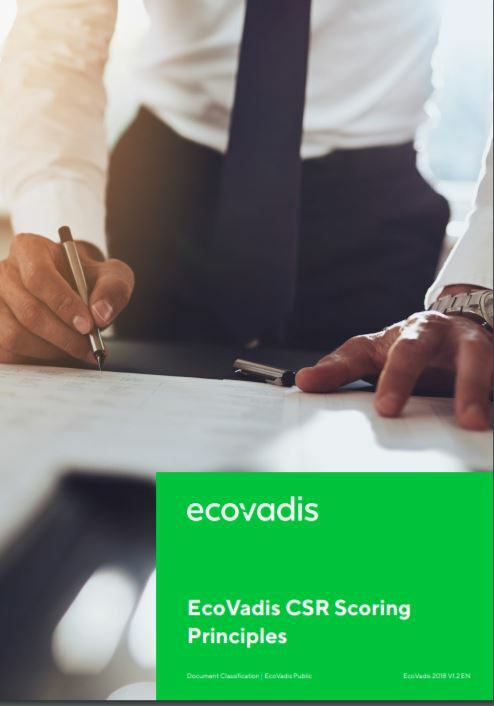 Download the document to learn about the scoring principles of the EcoVadis rating methodology.